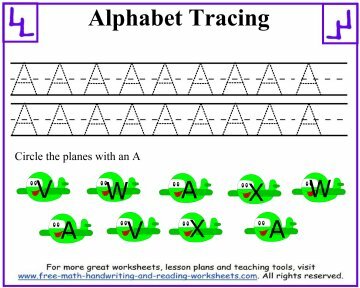 Tracing letters is an important step to mastering the fine-motor skills that are needed for quality handwriting. 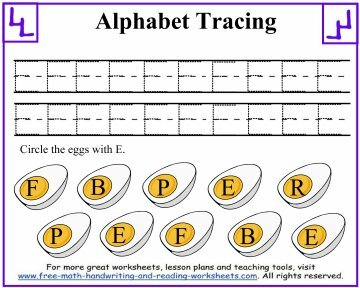 When children trace they are doing more than just learning their letters. 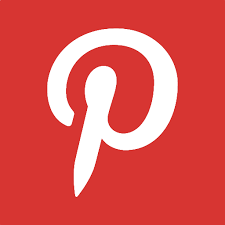 They are building the small muscles, eye-hand coordination, and fine-motor skills that are necessary for a wide range of activities like getting dressed (buttons and zippers), opening and closing (jars, snacks), and tying their shoes. 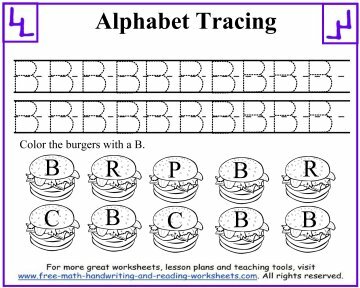 Use these worksheets to give your child the resources needed to excel in these areas. 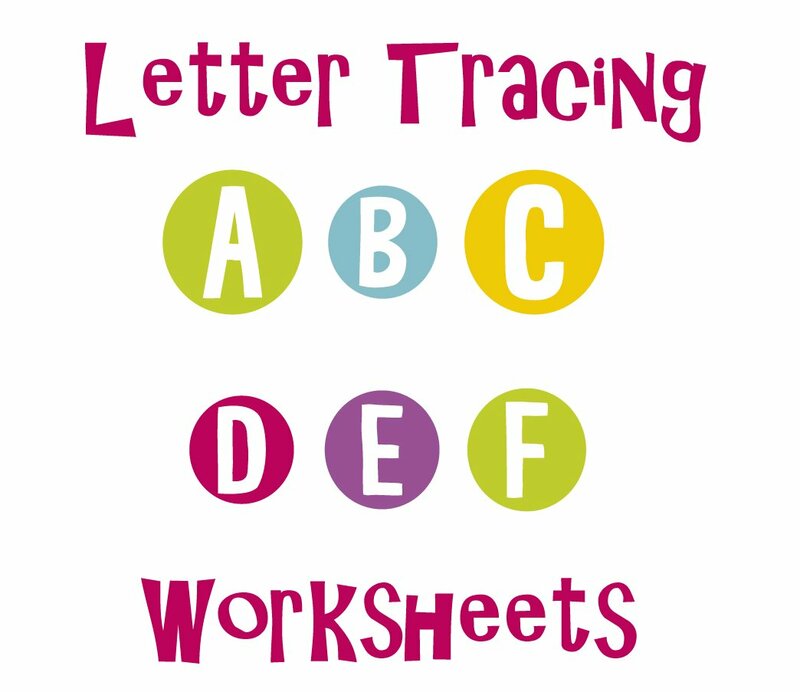 Each paper below has two lines of traceable letters in their uppercase formats. 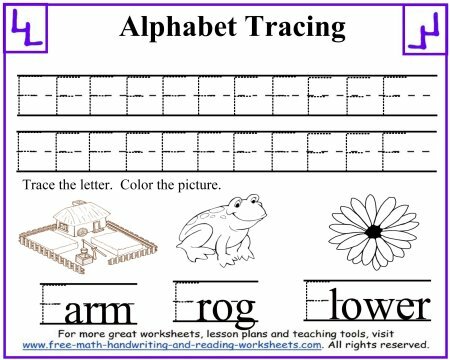 There are also short letter recognition activities that include coloring, circling, or more tracing. 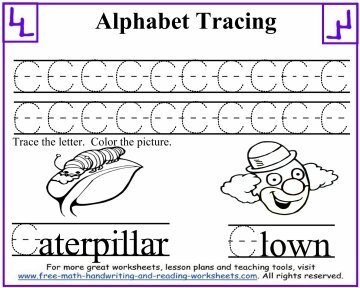 Once your student seems to have mastered these tracing skills, you can try writing the letters freehand using our printable 3-lined paper below. 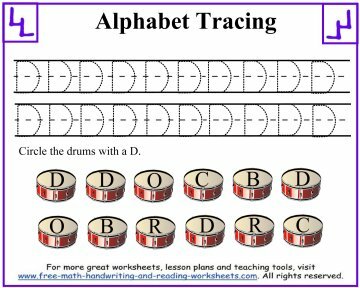 There are also more letter and writing activities available too.